Following President Duterte's controversial remark about God and the teachings of the Catholic Church, different reactions of both his critics and supporters have surfaced on social media, particularly Facebook. Krizette Laureta Chu, a New York University alumna and one of Pres. 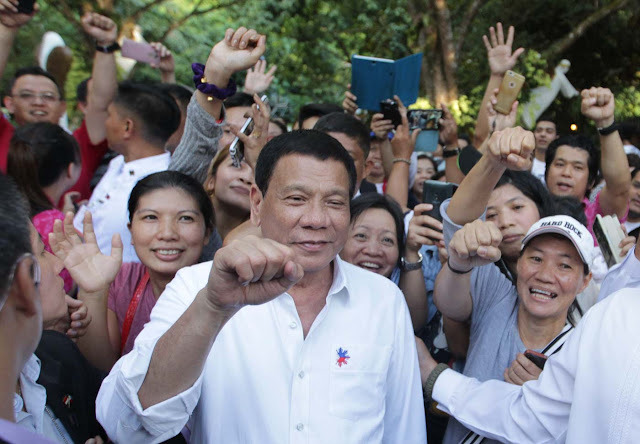 Rodrigo Duterte's staunch supporters, is a social media personality who's been known for being vocal on her support for the Mindanaoan president since day one. Although Chu opted not to comment on the issue (as their was never a post from her on her Facebook account that talked about such) that sparked outrage on a large number of Filipinos, some of the president's supporters included, the Duterte supporter seemingly shared her thoughts on the matter in a subtle and indirect manner. In one of her recent Facebook posts, the social media personality discussed something that is very timely. Tackling one reason among the many to which the country's progress can be attributed, Chu talked about the mindset or attitude that a lot of people and most media outlets have. 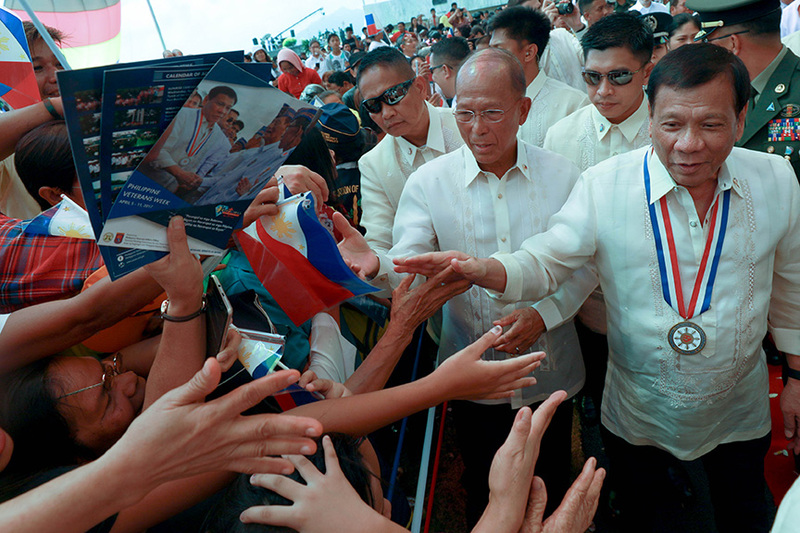 Coining the term 'utak Aling Pacing', Chu said this kind of attitude is the very reason why the Philippines, no matter who the President is, will never move faster or at a pace that keeps up with the rest of the civilized world. Later, she explained what 'utak Aling Pacing' meant. This, according to her, is a person's act of having nonsensical discussion with his fellow that usually involves bad-mouthing, complaints about anything, and the likes. Tsismosang ale sa kanto na walang laman ang mga tsismis, puro paninira ang alam, puro reklamo, at kahit gusto mong may pag usapan na may kabuluhan, gusto yung mga exciting pero walang kakwenta kwenta. Further establishing her point, Chu added an example. Yung imbes federalism, system of governance, reforms in health, etc, puro lalake ni Leni (sa social media lang naman) jokes ni Duterte at opinion nya na walang kinalaman sa pamamalakad nya (if an American President said he was an atheist, it would impact how they would vote for him but will not be an issue). 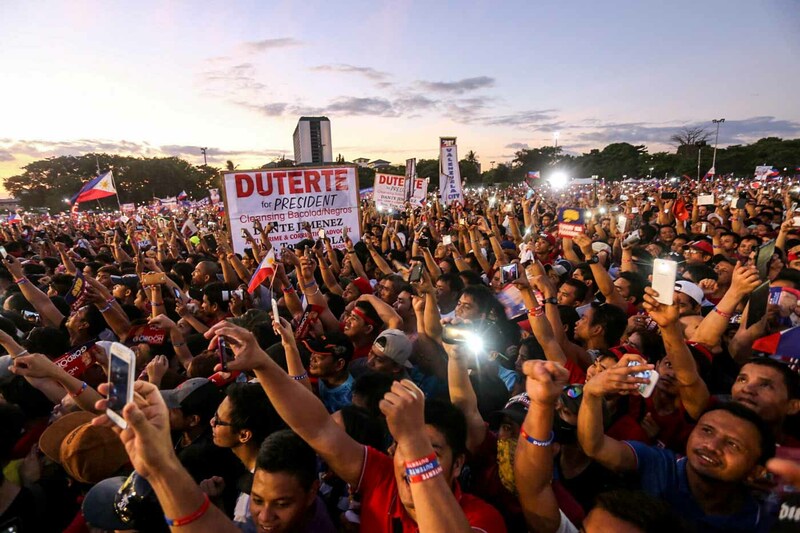 The reason the PH will never move faster or at a pace that keeps up with the rest of the civilized world, no matter who the President is, is that most people, and most media outlets, are utak Aling Pacing. Puro tayo chismosang Aling Pacing kasi. Utak baranggay. *apologies to any real Aling Pacing.